Here are two things I have made using ideas from Pinterest. 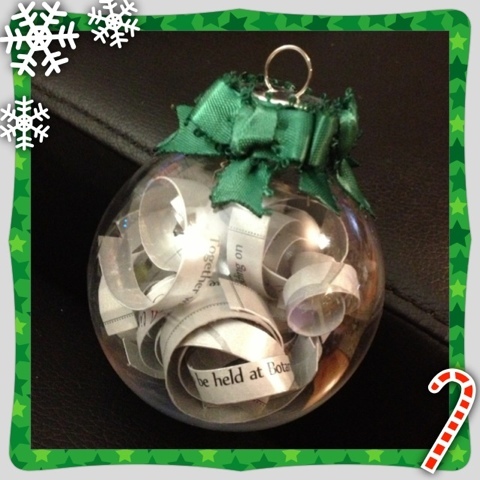 The first is a bauble with my brother-in-laws wedding invite inside it and ribbon which matches the bridesmaid dresses. 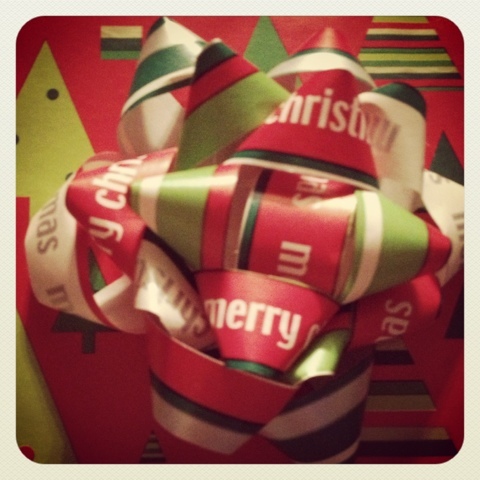 The second is a bow made from Christmas gift wrap. Both are pretty easy but a lot of fun to do.